The Minister for National Development has justified the demolition of the Farrer Park area saying “the facilities in the…area were less frequently used as competitive sports venues.” Responding to a parliamentary question on if Farrer Park Field and the adjoining facilities will be preserved “as the area has a rich sports heritage and memorable sports milestones instead of repurposing it into a residential development”, Minister Lawrence Wong explained in a written reply why it was not feasible. 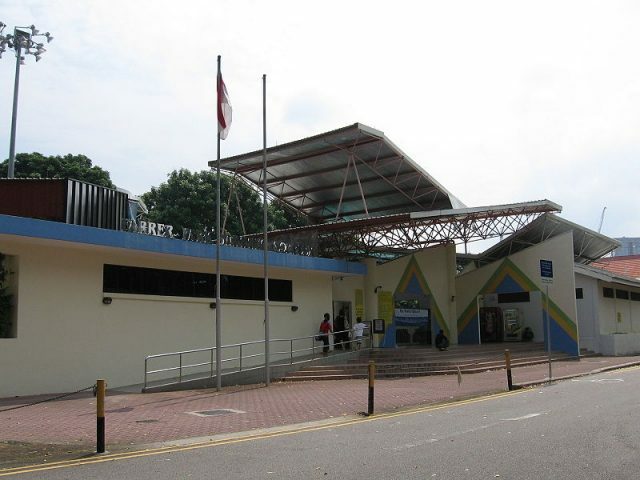 Farrer Park has been synonymous with local sports since the 1930. The boxing gym, field and swimming complex which currently occupy the space will soon make way for residential development. Sport Singapore which is leasing the land will have to demolish all the structures before returning it to the state by the year 2020. Farrer Park is a subzone of the Rochor planning area in the Central Region of Singapore, bounded by Serangoon Road, Rangoon Road, Race Course Road, Northumberland Road, Tekka Lane and Bukit Timah Road. 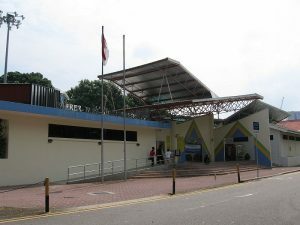 Farrer Park remained a favourite sporting venue for decades, with the Sports House becoming the headquarters of the National Sports Promotion Board from 1971 to 1973. Several other sports associations also occupied Sports House until 1985 when it was destroyed by a fire. The fire was a turning point for Farrer Park as many of the sports associations which were housed there relocated to National Stadium and Jalan Besar Stadium, and Sports House was never rebuilt. Soon after, Farrer Park’s popularity as a premiere sports hub took a turn for the worse. Several HDB flats have now been constructed in the area, and a primary school has also sprung up there. The Urban Redevelopment Authority (URA) has classified Farrer Park as a subzone of the Rochor planning area. The subzone would see the development of buildings which are predominantly for commercial or mixed use in nature. Although the existing structures at Farrer Park lack enough architectural merits to warrant conservation, calls are being made by sports enthusiasts to preserve the site for its historic firsts. “They serve to remind us of a time when our sportsmen made do with what little they had to train and fight hard in order to win sporting glory for our nation,” the writer said. Others have suggested that the demolition of Farrer Park may be financially sensible, but asked if it was morally justifiable. Being near Little India and Rochor, Farrer Park has plenty to see, eat, buy and do. It is easily accessible via Farrer Park MRT station on the North-East Line. Within its vicinity are the Kandang Kerbau Women and Children’s Hospital, Farrer Park Hospital, and City Square Mall. It is also walking distance from the Jalan Besar neighbourhood. Several prominent residential developments like City Square Residences and Sturdee Residences are located in the Farrer Park area. Wong further advised investors to “consider commercial space (within the vicinity), which has been relatively unaffected by the cooling measures”. Any development in Farrer Park would be a good buy because of its central location and due to MRT connectivity. The location and connectivity may also bode well for residential prices and rentals in the area. Are you planning to purchase homes near Farrer Park but ensure of funds availability for purchase? Don’t worry because iCompareLoan mortgage broker can set you up on a path that can get you a home loan in a quick and seamless manner.